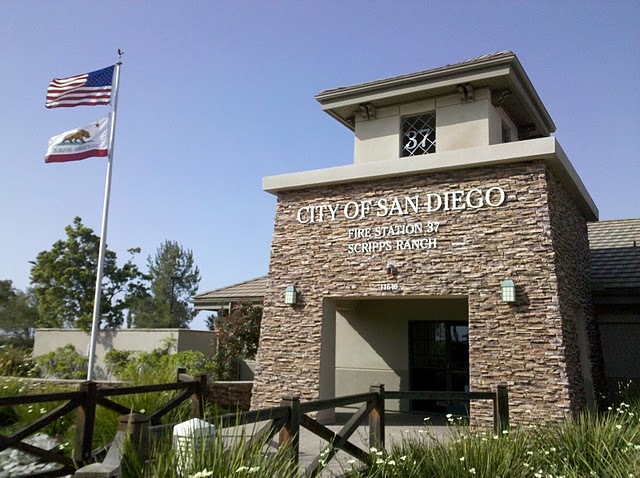 Scripps Ranch is located in North County but only 20 minutes from downtown San Diego. Miramar Reservoir and Scripps Lake are both located in Scripps Ranch and residents of Scripps Ranch enjoy the small-town feeling and lots of open spaces. If you live in Scripps Ranch and you need a bathroom remodel, please give us a call for a free estimate.